Universal Wellhead Services, LLC designs, sells, installs and maintains wellhead equipment and ancillary products, including valves, manifolds, and frac trees, as well as provides repair, remanufacture, and related field services for its customers in the oil and gas industry. 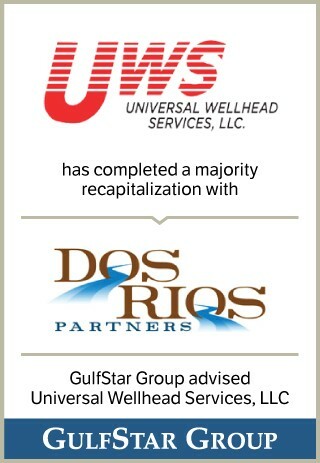 UWS has in-house machine capabilities to quickly and efficiently repair existing customer owned wellheads. UWS has offices and full service shops based in Texas, Louisiana and Ohio.